Help represent MotivAsians at the Cleveland Zoo's newest Asian Highlands exhibit. We have one shift, 1P-4P. We will demonstrate Chinese Calligraphy / Painting and greet visitors to the booth. We need 3 volunteers in the afternoon shift. 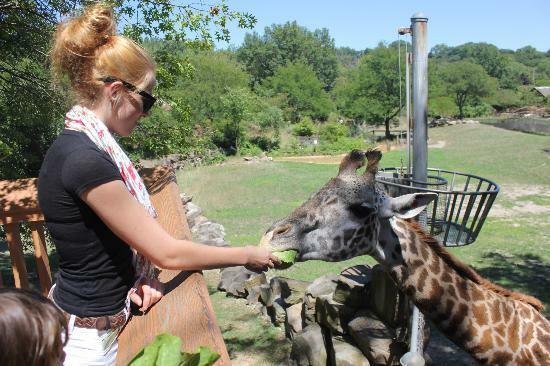 You will receive free admission to the zoo before volunteering! Thanks. AM Shift: 10 AM - 1 PM -- 2 Volunteers -- Filled.